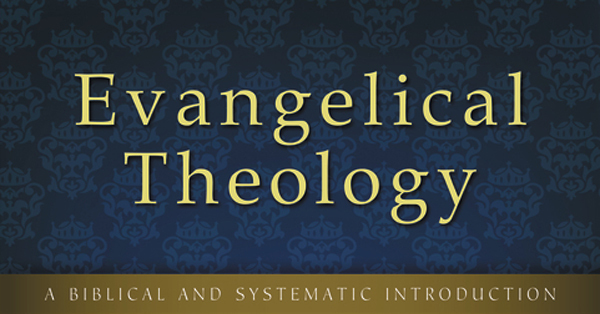 Evangelical Theology is out!!! WHAT ARE YOU WAITING FOR?!?! It is out! I feel like a school girl at a Justin Bieber concert… wait, it’s worse. I feel like I haven’t had candy in fifteen years and I’m to inherit the Willy Wonka factory. Michael Bird’s long anticipated Evangelical Theology is out today! I have been doing all that I can to get a review copy and have not heard a confirmation as to whether that is happening. But I am going to go out on a limb and make a prophetic declaration: this will be one of the top three books of 2013. Seriously, I have been looking forward to it for so long I don’t even know where to begin. So there it is. It’s out there. And it gets better. Afflictions are light when compared with what we really deserve. They are light when compared with the sufferings of the Lord Jesus. But perhaps their real lightness is best seen by comparing them with the weight of glory which is awaiting us.